Cromer Town and Beach: Traditional seaside town and beach North Norfolk style! Many people are drawn to North Norfolk for its beautiful coastline and variety of beaches. Whether you’re looking for a peaceful walk with your pooch, crystal clear rock pools for finding tiny crabs and other small sea-life, or simply a fun day out at the seaside Cromer is well worth a visit with its traditional pier and amusement arcade, and lovely sandy beach with its colourful beach huts. Richard Balls, 47, grew up in Norfolk and can attest to the beautiful coastline on offer. Richard’s childhood growing up near the coast has given him life-long nostalgia for the seaside. 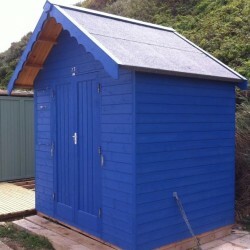 As one of a dwindling number of traditional seaside towns, the beach hosts rows of iconic coloured beach huts which are available to rent annually or buy from the local council. 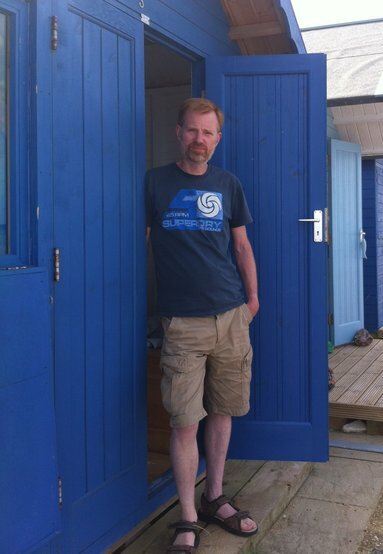 “In 2012 we bought our beach hut, together with my sister’s family, as we wanted another reason to keep spending time there. 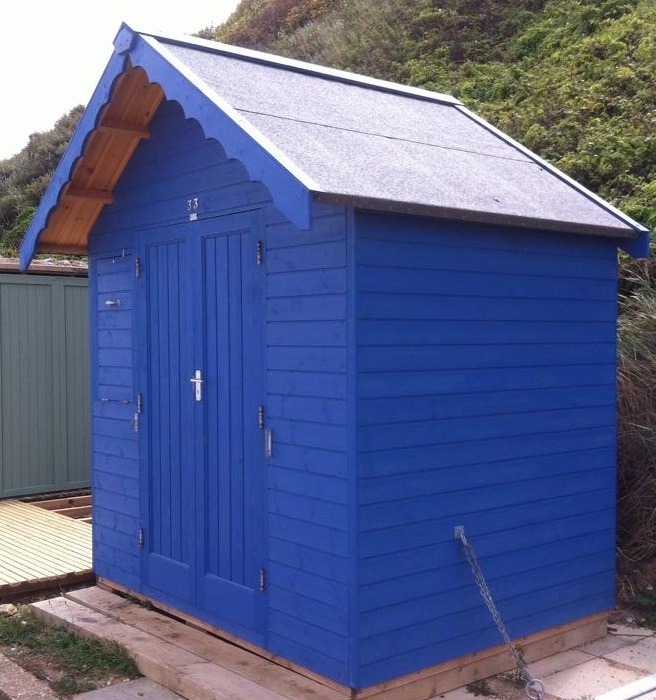 A hut also means you don‘t have to carry deck chairs, body boards and other beach stuff down steep cliff paths each time you visit, plus it gives you a refuge if it starts to rain. We were on the waiting list for years but it was definitely worth the wait. When Richard and his family visit, they always try to fit in as much as possible. If sunbathing isn’t your thing, Cromer beach has plenty of other activities on offer. “You can find small crabs and other sea-life in the rock pools and you can spot birds like common terns, herring and black-headed gulls, cormorants and small wading birds. Occasionally you can spot a seal too. The Glide Surf School in Cromer offers private or group surfing lessons for all ages and abilities. Their standing paddle boarding lessons are ever popular and are ideal for when there aren’t strong enough waves for surfing. 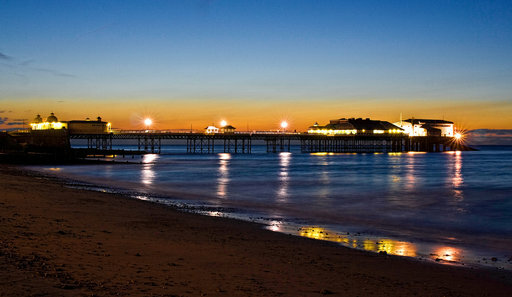 The Victorian Pier is an iconic landmark for Cromer. Jutting out from the beach, it has survived strong weather conditions since its construction in 1901, and Cromer Pier shows are still held at the Pavilion Theatre. 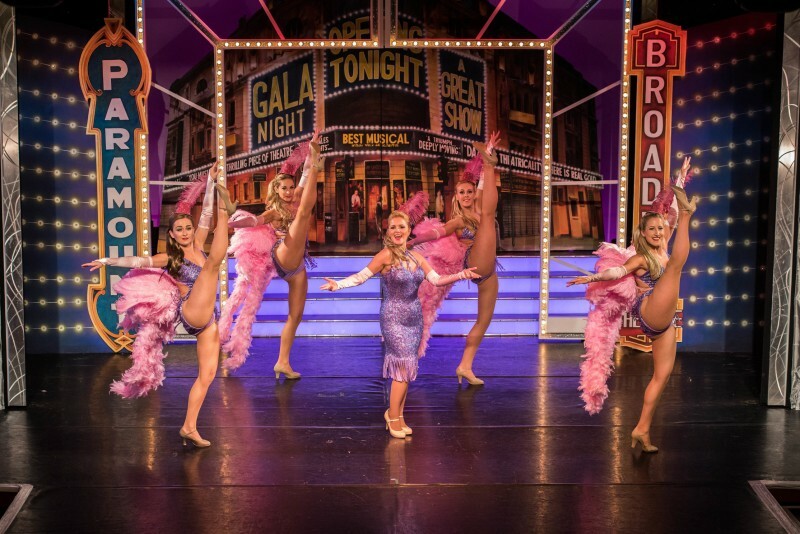 For Jo Atherton, Commercial Development Manager at Cromer Pier, the shows are truly special. “The Cromer Pier Show is now in its 38th year and is the only ‘end of the pier’ show of its kind in Europe. There has been a pier in Cromer, with entertainment, since 1901, so the pier and its theatre are of great historical importance to the area. Jo is understandably very proud of the numerous accolades the pier show has received over the years. Jo thinks the local town plays a big part in bringing tourists to the shows. There’s also an RNLI station on the pier, one of the two stations at Cromer, which is free to the public and houses the all-weather Tamar class lifeboat Lester, plus information about the RNLI history of the area. The town itself has plenty to see and do as well. If your feet need a rest try the Cromer Roadrunner train, which takes you on a quick trip around the town, going past the boating lake and finishing by the West Promenade car park. Cromer’s Victorian side streets contain boutique shops selling a range of goods, including local art, gifts, clothes and food produce. Freshly caught Cromer crabs are well known as being the finest in the area, and Richard recommends trying them or other fish dishes at one of the many food places available. “For those wanting a bit of history, there’s the RNLI Henry Blogg Museum on the pier, Cromer Museum and the Garden House Gallery.